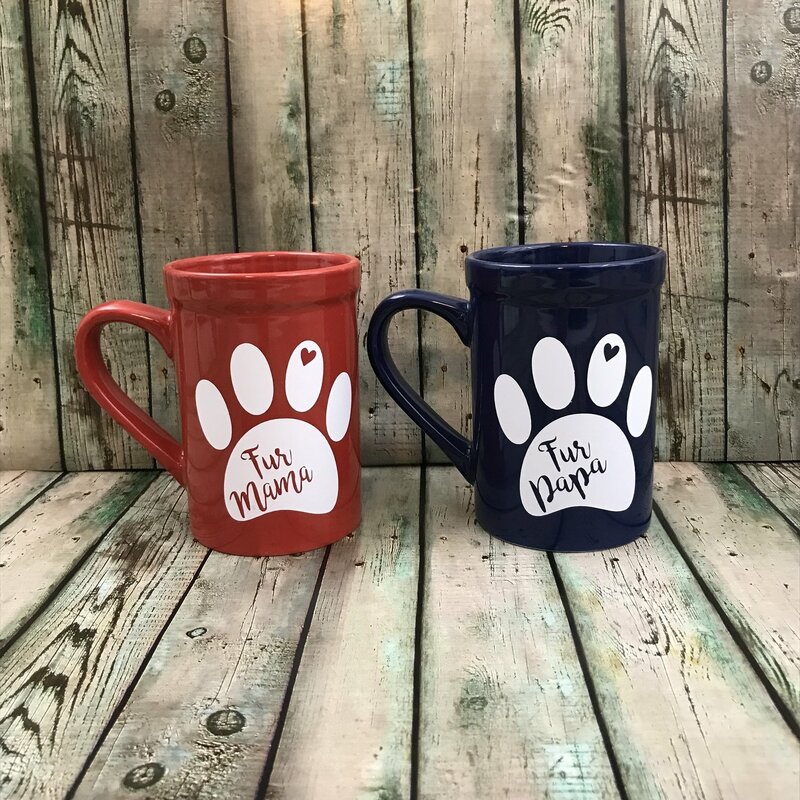 Mugs make an awesome gift! By putting a name or a saying on it you can personalize the gift for the recipient! There is an option for a basic black or white mug if you would like me to provide that for an additional $6.